Are You a Dove or a Hawk? And What Does That Mean? Hawks, Doves, and the Fed, Huh? If you have been following the drama of the Fed and interest rates, you may have heard someone referred to as a hawk or dove. Sometimes, a reporter may say that the Fed spokesperson made hawkish/dovish statements today regarding policies or trends. What is the Fed? What are they talking about? And, how is one hawkish or dovish? First, What is “The Fed”??? The Federal Reserve (the Fed) is the central bank of the United States. Its main purpose is to regulate the economy through monetary policy, mainly focusing on full employment of the population and stable prices for goods and services. In other words, The Fed uses interest rates and the supply of money to keep our citizens working and to stabilize prices in the market. They have a tough job as often times these objectives can conflict. The Fed will study the economy, watch for different market indicators, and set goals of growth and inflation. Then they use the Federal Funds Rate and the money supply as levers to try to hit their goals. The Fed Funds Rate is the interest rate that banks can lend to other banks to meet their federal reserve requirements. I could write 3 more blogs on this (and maybe I will!! ), but for now, let’s keep this simple. Since the economic downturn in 2008, the Fed’s primary goal has been to stimulate the economy. They want to reach full employment and stabilize the markets that were hit the hardest (like the housing market, for example). However, everyone has a different opinion of how to stimulate the economy and how it will affect other parts of the market. Should the Fed lower the Fed Funds Rate to promote consumer spending? Should the Fed buy back as many bonds as they can to put more money into the economy? Should the Fed just get out of the way and let the free market take care of itself? Depending on how you feel about these questions will determine if you are a Dove or a Hawk! Doves also prefer the Fed keep buying back bonds which adds to the money supply. For example, if the Fed buys back a bond for 100 dollars, that’s 100 dollars added to the money supply. The Fed buys bonds back from banks that gives more money to banks that they should want to lend and make profit. If banks are eager to lend, then loans should get easier to qualify for and make purchases. If people spend more, the economy should get a boost! However, keeping rates too low for too long or adding too much money creates the potential for inflation, which is an increase in prices and correspondingly decreases the value of our purchasing power. Doves believe the benefits of spending outweigh the risk of inflation. When consumers are spending more, this creates jobs and raises wages. Theoretically, more jobs with higher wages means everyone wins! Doves get their name due to the calm nature of the bird and this camp of people that seem to nurture the economy. A classic example of dovish policy would be Quantitative Easing (a.k.a. QE1, QE2, and QE3). During Quantitative Easing, the Fed both cut interest rates and pumped money into the economy to spur economic growth. A hawk is adamant about keeping inflation in check. They believe that keeping the cost of goods/services stable (low inflation) is more important than economic growth. This usually means accepting higher interest rates in order to keep prices from rising. A hawk would prefer to raise the Fed Funds Rate to effectively slow the lending of money to consumers than increase the rate of inflation. The idea is if the price is stable but rates are too high, more people will save the money instead of spending it. The less of a surge of people buying, the more stable the price will be. A hawk believes that consumers will still spend on mortgages, car loans, etc. despite higher interest rates. However, when the Fed raises the Fed Funds rate and banks make easy-money lending to each other, they have less incentive to lend to consumers like you and me. And less spending by consumers can slow an economy, even leading to a recession. Hawks get their name due to their harsh approach to interest rates to avoid inflation. An example of hawkish policy would be the slow raising of the Fed Funds Rate over the past few years to keep inflation low. Are you a Hawk or Dove? Before you can decide if you agree with the Hawks or Doves, it’s important to remember that you need to think of the entire picture. And often times, even the experts will feel hawkish on some issues but very dovish (is that really a word?) on others. You don’t have to always side with one camp or the other. The reality is that the best policies are often a compromise between the two. Tired of not understanding what the financial media is talking about? Wonder what it would be like to have a go-to resource for all your financial questions? At MSMF, we are that resource. Get in touch to find the answers to your financial questions. About the Author: Jay Peters is a Para Planner with over five years of experience in the mortgage and financial services industry. 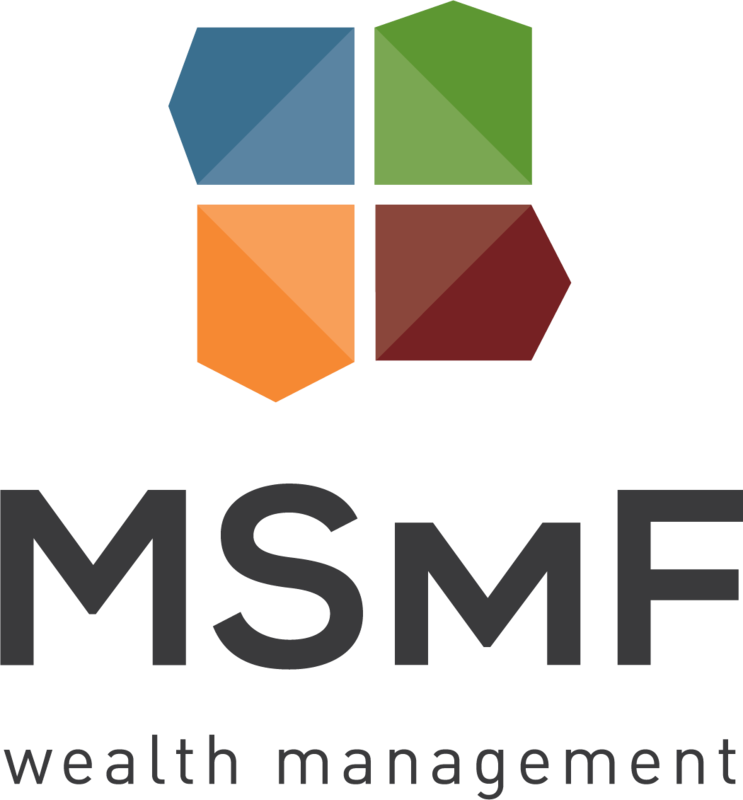 His primary responsibility at MSMF is to assist financial advisors in the development of comprehensive financial plans for clients. Jay feels like the best part of MSMF is meeting and working with different people, and thoroughly enjoys the challenge of helping clients provide a comfortable retirement or a legacy. He and his wife, Megan, enjoy distance running, traveling to the Caribbean and attending Cardinals and Blues games. When Jay is out of the office, he can often be found playing baseball or golf, listening to music, and reading.